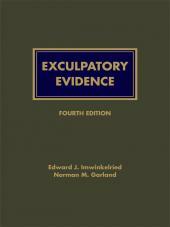 Exculpatory Evidence offers a comprehensive study of the evolution of case law defining the scope of the constitutional right to present exculpatory evidence, which has been used to override virtually every type of evidentiary exclusionary rule. 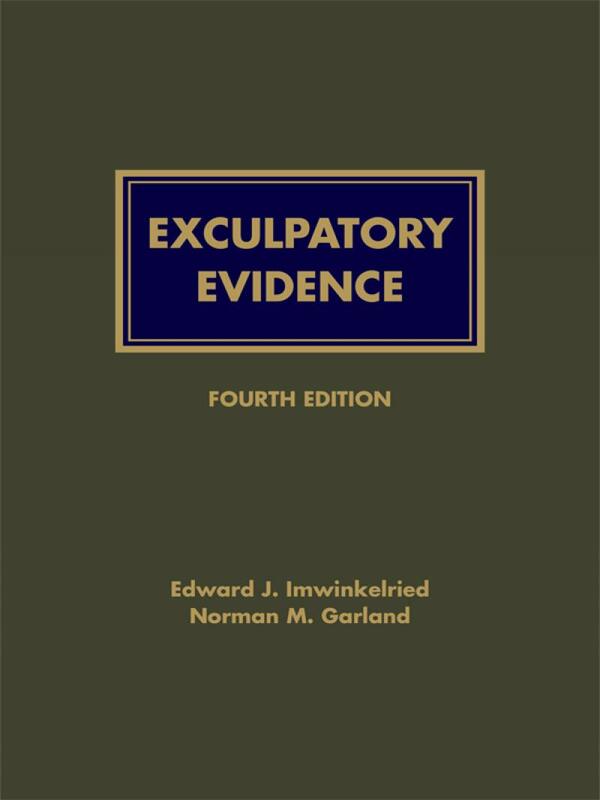 Exculpatory Evidence, Fourth Edition offers a comprehensive study of the evolution of case law defining the scope of the constitutional right to present exculpatory evidence, which has been used to override virtually every type of evidentiary exclusionary rule. 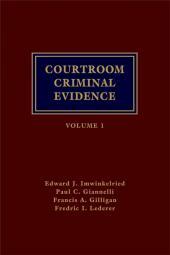 The authors point out incisive constitutional arguments and effective trial defense strategies to foil evidentiary privileges and put the prosecution on guard. 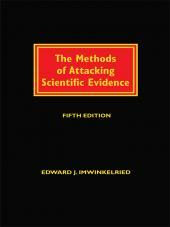 Don't rely on the exclusion of prosecution evidence to earn an acquittal. 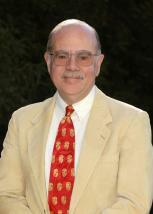 Your client's future depends on your ability to present the best possible defense. 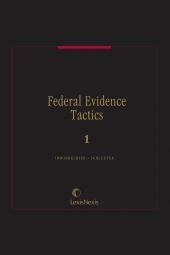 That means offering all the favorable evidence you can - even evidence that is technically inadmissible under exclusionary rules or privileges.